CASB For Small Medium Business – From A Novelty Before To A Norm Now! As these legacy solutions happen to meet the end-of-life dates, many such firms are seeking their replacements and exploring cloud-based alternatives. IDC also forecasted that SaaS would remain the most dominant type of cloud-computing model, capturing almost two-thirds of public cloud spendings in the year 2017, and around sixty percent by the year 2020. 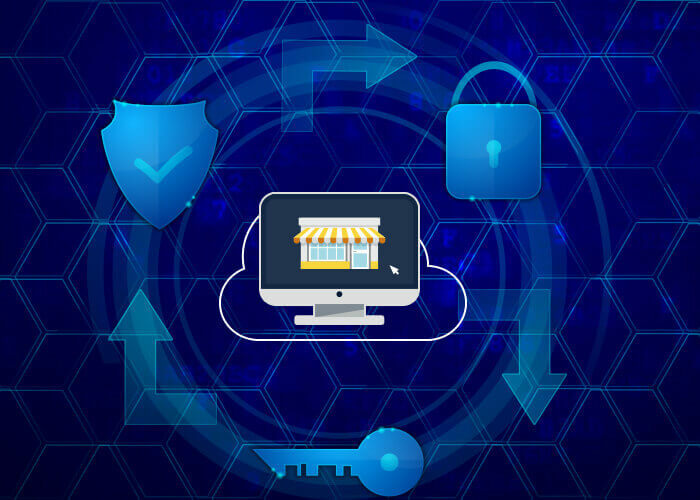 Cloud adoption has been on the rise for most Startups and SMBs, as they started finding various cloud security solutions too, if they were not having anyone already. However, choosing apart this marketing hype from these given facts would not be so easy. Fathoming the technology that is underlying, its implementation, maintenance, and budgeting would probably take a little longer than most of the IT pros thus anticipated. Choosing the right Cloud Access Security Broker is not an easy battle for sure; it is a meticulous affair, demanding SMBs and Startups to be carefully checking the features offered in their CASB modules. Unfortunately, most perimeter security options do not adequately cover all of the cloud applications. Each and every CASB vendor would approach particular cloud security problems from different angles and each of these approaches would lead to strengths in some areas while weaknesses in the others. It is imperative to decide which CASB solution would be right for you. Which cloud applications need monitoring and control? How can the monitoring and control of account access be done? How can the monitoring and control of business data be achieved? How can compliance and reporting be managed? Monitoring of cloud-based activities provides the IT pros a proper clarity about what are the actions that must be taken for creating a more cohesive and far securer cloud ecosystem. Knowing this activity helps the firms to start answering the above mentioned crucial questions and plan their further steps. SMBs would always need a CASB solution eventually, but mostly their IT pros are only starting to scratch the surfaces. Monitoring is a very non-invasive approach for beginning with this research procedure. While starting with this process of monitoring, it is possible to build smart policies around the cloud apps being used, and if needed, even control the usage of those cloud apps.